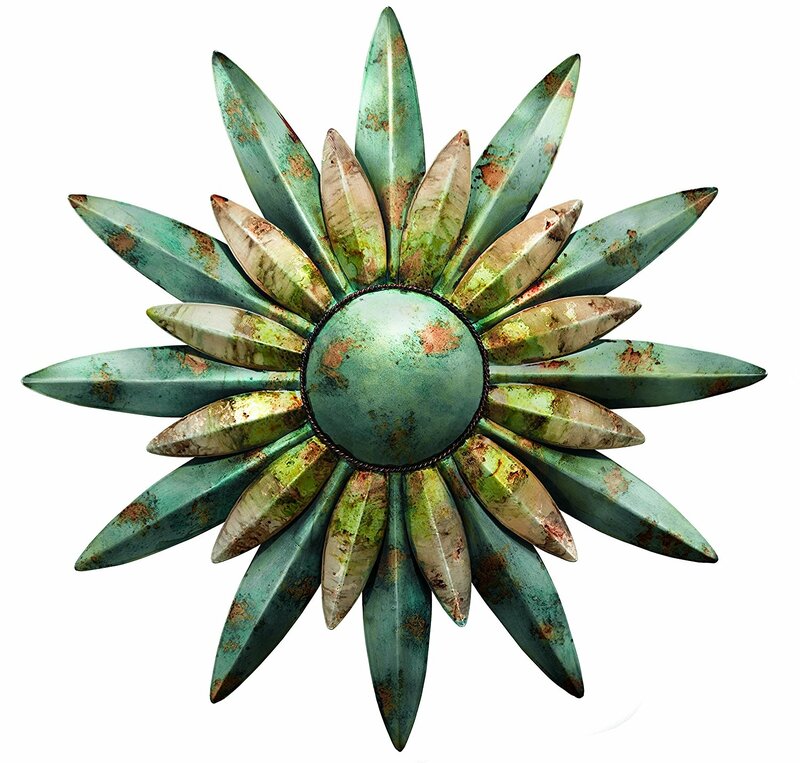 Absolutely gorgeous and unique, the 29″ Aqua Sunburst Flower Sun Metal Wall Art is a 3-dimensional explosion of style. This detailed, durable and hand-painted beautiful work of art can be showcased indoors or outdoors, thanks to a unique painting technique that uses durable automotive paints to create the unique ‘patina’. 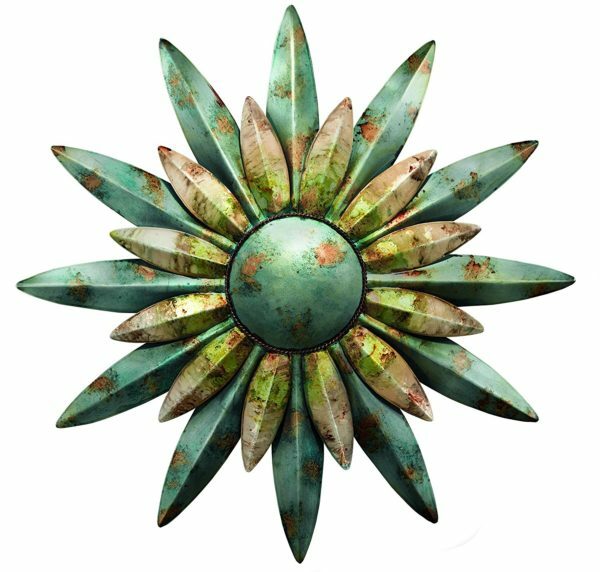 Decorate the walls of your Southwestern style home, office, or patio with this exceptional piece of hanging Flower Sun wall art. Hand painted. Colors may have slight variation. This enchanting piece is just one of the thousands of delightful furniture & decor products that Art & Home has hand-selected to help you enhance your home. 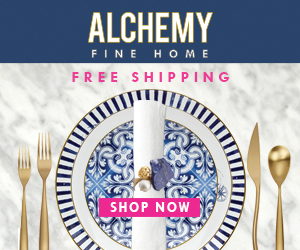 To arrange this Art & Home has collaborated with many of today’s best manufacturers & retailers of fine furniture and home decor to bring you some of the most remarkable home decor and furniture collections available on the market today. Through this and other partnerships, Art & Home can provide you with access to many exceptional home decor products and save you the time & nuisance of searching dozens of different retail websites. From Modern Rugs to Solid Wood Furniture to Tapestries, Art & Home specializes in acquiring the most amazing furniture & decor so that you can create the home of your dreams. As a family owned and operated company, Art & Home knows how important it is to love your home. 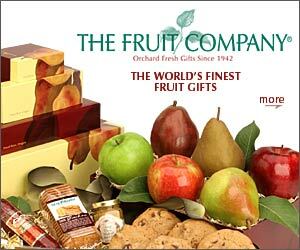 Purchasing from our retail partners is trouble-free. Simply click on the “Unlock Current Deal” button above to see the complete details, up-to-date pricing, and generate a shipping estimate to your home. We hope you enjoy exploring this remarkable collection as much as we enjoyed crafting it.